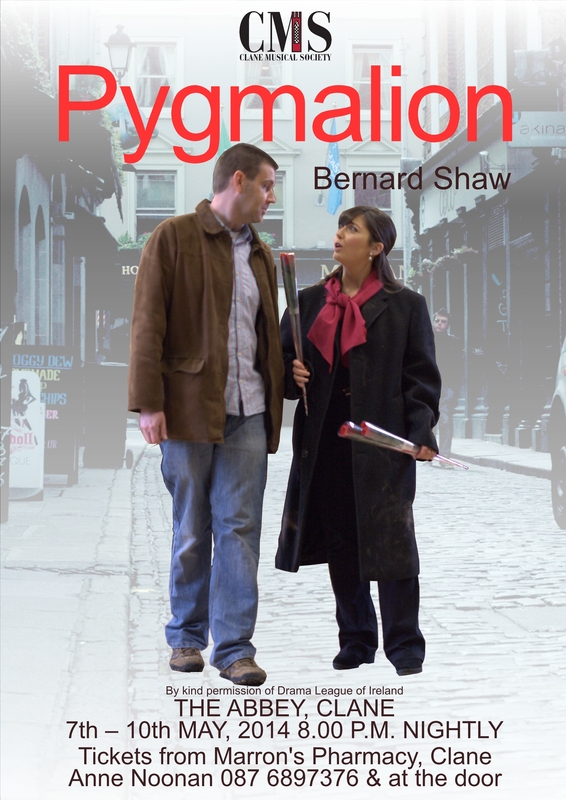 Clane Musical Society preparations are well underway for their upcoming staging of George Bernard Shaw’s Pygmalion from May 7th to 10th in the Abbey. With their wonderful success in the All Ireland AIMS/HB competitions last year we look forward to seeing their production of one of Shaw’s most popular plays, the inspiration for the musical and the film My Fair Lady. Tickets are now available from Marron’s Pharmacy, Anne Noonan at 087 6897376 and at the door. 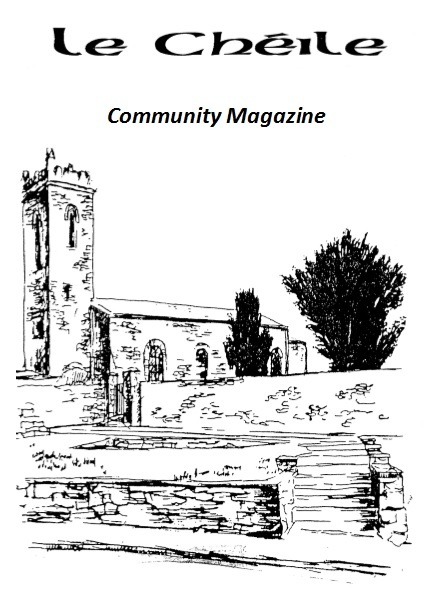 This entry was posted in Clane Musical Society and tagged Clane Musical Society on April 23, 2014 by admin. Clane Musical Society‘s production of Sweeney Todd has received national recognition, featuring strongly in the list of nominations announced at the AIMS New Ross choral festival on 19th May. Helena Begley was nominated for best actress for her portrayal of the part of Mrs Lovette. Rory Dunne was nominated as best male singer for his part of Sweeney Todd. Dave McGauran was nominated for best musical director and Sweeney Todd was nominated for best overall show. The winners will be announced at the AIMS/HB awards banquet which will be held in the Gleneagle Hotel in Killarney on Saturday 15th June. We wish the nominees all the best and CMS would like to thank all those who supported their production of Sweeney Todd. Clane Musical Society’s 30th Musical production will be Little Shop of Horrors which will be staged in the Abbey from 19th – 23rd November. There will be audition rehearsals on Thursday 20th June and Wednesday 2nd July in preparation for the auditions which will be held on Sunday 7th July. Anyone interested in becoming involved is encouraged to email clanemusicalsociety@gmail.com or phone CMS PRO Michele Kelly on 087-9716402. The play readings continue each month in Manzors. The next play reading is on Wednesday 26th June and the play to be read that night will be One Flew Over the Cuckoo’s Nest. If you are interested in reading the play or just listening to the play why not join them in Manzors at 8pm. This entry was posted in Clane Musical Society and tagged awards, Clane Musical Society on May 29, 2013 by admin.